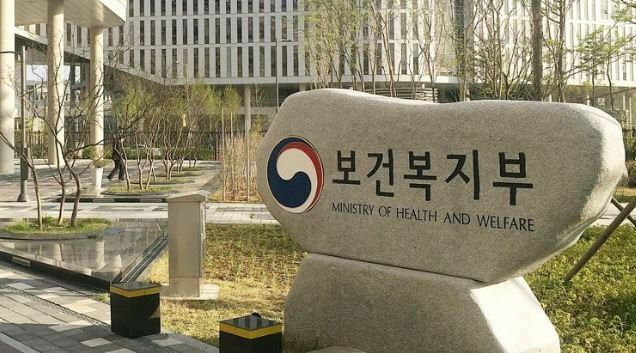 South Korea’s state health insurance program will have an income of 120.3 trillion won ($105.47billion) and expenditure of 122.49 trillion won by 2027, according to projections by the welfare ministry Monday. Income figures were derived on assumption that insurance payments will increase 2.04 percent in 2014, 3.49 percent in the years 2019-2022 and 3.2 percent in the years 2023-2027, with government a subsidy of 13.6 percent from 2019 onward. The ministry’s projections, provided for a parliamentary audit, showed an income of 61.95 trillion won this year growing to 66.87 trillion won in 2019, 72.99 trillion won in 2020 and eventually to 120.3 trillion won by 2027. Expenditure, to include wider coverage and more free medical services, will also increase from 63.07 trillion won this year to 69.6 trillion won in 2019, 75.1 trillion won in 2020 and ultimately to 122.49 trillion won in 2027. With the increase in insurance payments, the premium rate will rise from 6.24 percent this year to 6.46 percent in 2019 and 6.69 percent in 2020. It will hit 8 percent in 2026, the highest possible figure under the law.